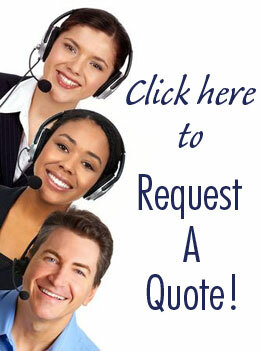 Bellia Print & Design provides top quality, professional print services from our offices in Woodbury and Glassboro, NJ. Our location makes Bellia an ideal choice for individuals or businesses in need of West Deptford graphic designers. For over three decades, the Bellia family has been serving South Jersey residents and businesses, and our clients know they can expect high quality at a fair price. Printing Services. Need flyers or brochures for your business? How about a beautiful wedding invitation or birth announcement? The team at Bellia can provide you with a professional, eye-catching design to help get your message out. 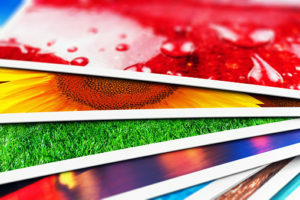 From business cards to posters, we handle print media of any size. Mailing Services. Our bulk mail permit gives you an advantage…you’ll be able to reach the largest targeted group of prospects at the lowest price. We’ll help you target that audience by helping you customize your mailing lists, so your message gets to an interested audience, whatever your for profit or non-profit needs. Graphic Design Services. Our graphic designers are as talented as any you’ll find in the West Deptford area. Our team works with you to make your message as bold and beautiful as can be, and is up to date on the latest in design software, including Adobe Photoshop, InDesign and Illustrator. Event Announcements. Weddings…bar mitzvahs…graduations…we know the emotional value of these days, and we’ll help you make these occasions as memorable as can be with customized, stunning designs on high quality finished paper. Want to know more? Have a look at our services pages and view some examples of how we can design a top notch message for you or your business. We think you’ll see why local residents and businesses looking for the best in West Deptford graphic designers come to us. And when you’re ready to craft your print media with the Bellia design team, contact us and request a quote. We’re ready to help your message shine!